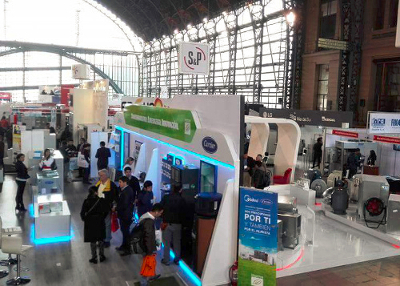 The 3rd edition of the international Expo Frío-Calor took place on 11-13 May 2016 in Santiago, Chile. 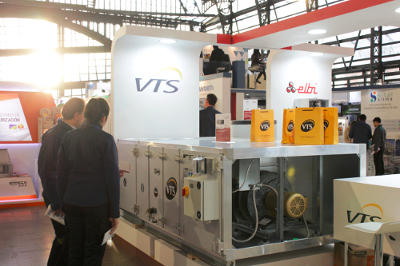 It’s a biennial event and is leader in the HVAC industry in the Southern Cone. 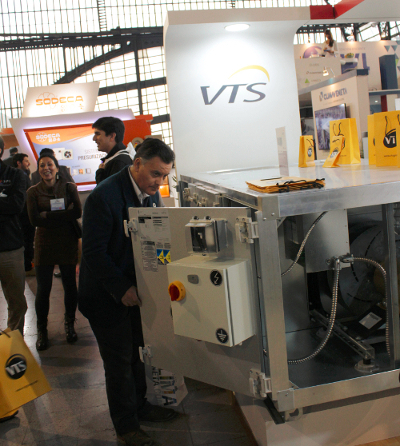 For the first time VTS Group with the Chilean rep Cosmoplas presented its current products in the Expo Frío-Calor, which consist in gather the most important enterprises of the air conditioning and refrigeration industry. Over 100 exhibitors attended to the event and approximately 5000 people went to make a profit of the businesses opportunities. Also, about 300 brands of the industry were in exhibition in a 5000 m2 display area. 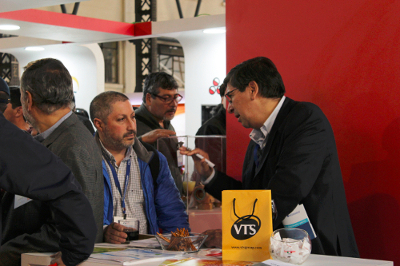 The event gave the opportunity to many professionals to familiarize with the American VENTUS AVS-040 exhibited on VTS-Cosmoplas stand. This product captivated the attention of the many HVAC specialists. Its quality, resistance, airtightness, fine details, excellent aesthetics, the best delivery time in the whole market and the fact that meet all the American certifications are characteristics that made a great impression on visitors.